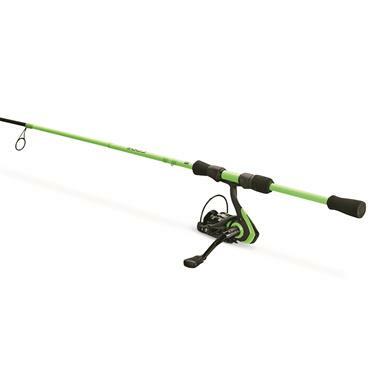 Bring a Protege along on your next fishing trip. 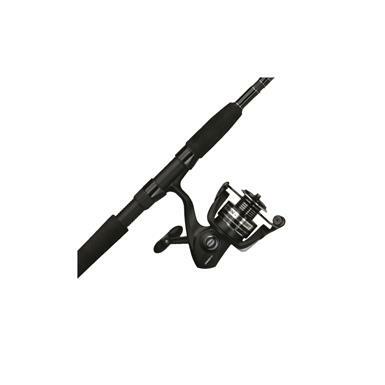 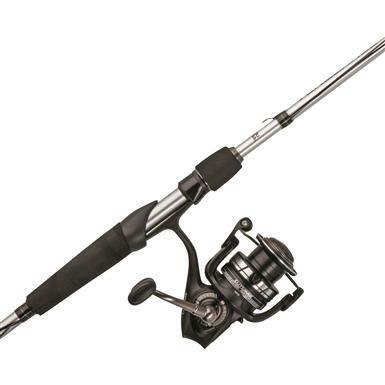 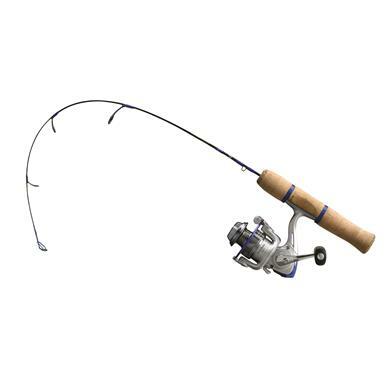 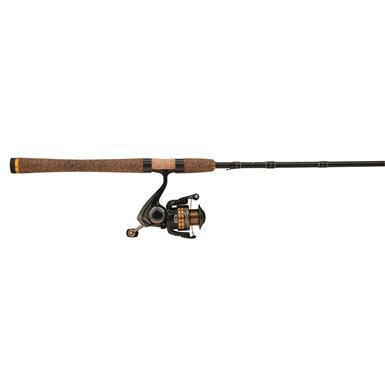 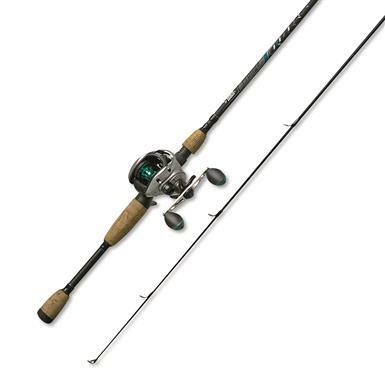 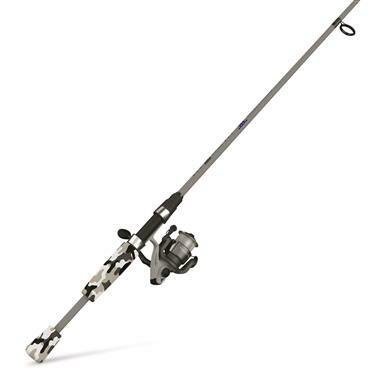 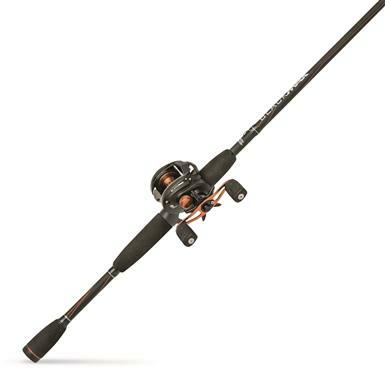 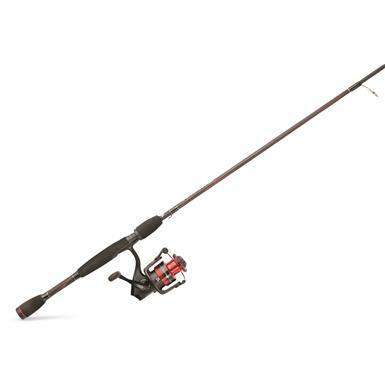 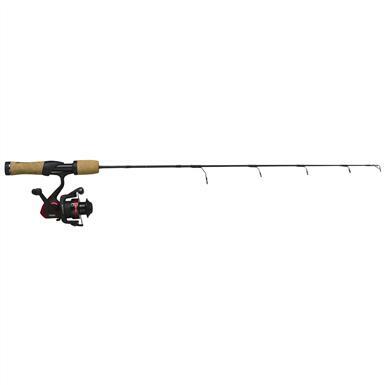 Proven Abu Garcia reliability in a rod and reel combo. 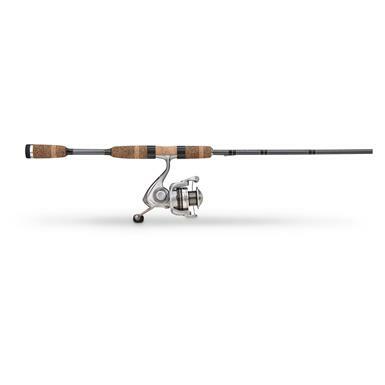 Affordable combo with a nod to our nation's warriors. 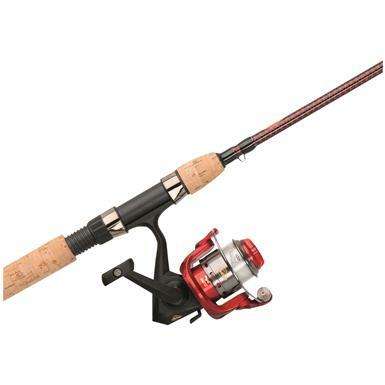 Great price on a quality combo. 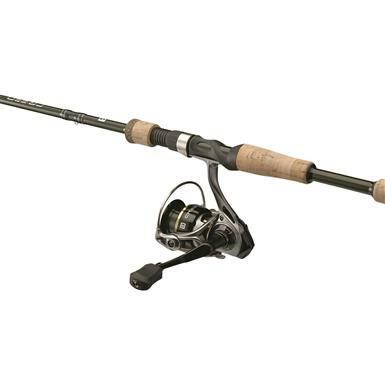 The ideal combination of performance and value.